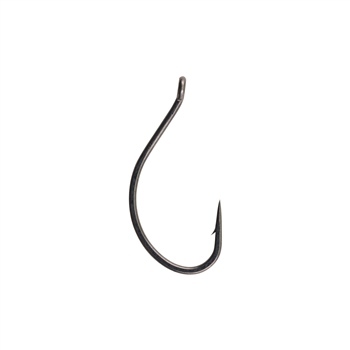 Berkley Fusion19 hooks are targeted to everyone, from the novice to the avid angler. Drop Shot hooks were designed for suspended dropshot presentations and can also be used for other applications. Each front of every package provides soft-bait recommendations. Berkley Powerbait Pro Twitchtail Minnow 3"